David Crossley has worked as a photographer, editor, and scientific journalist. He was co-founder and president of the Houston Center for Photography. 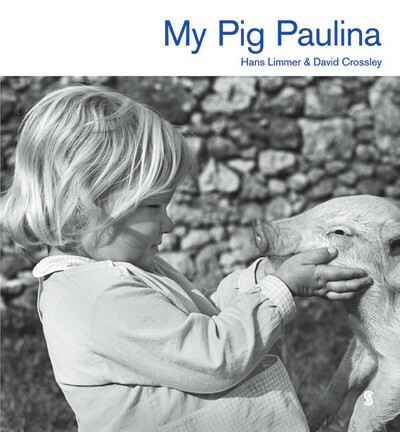 The photos for My Pig Paulina were taken in 1969 in Greece.